Mountain river. Stony bank. Pure water. 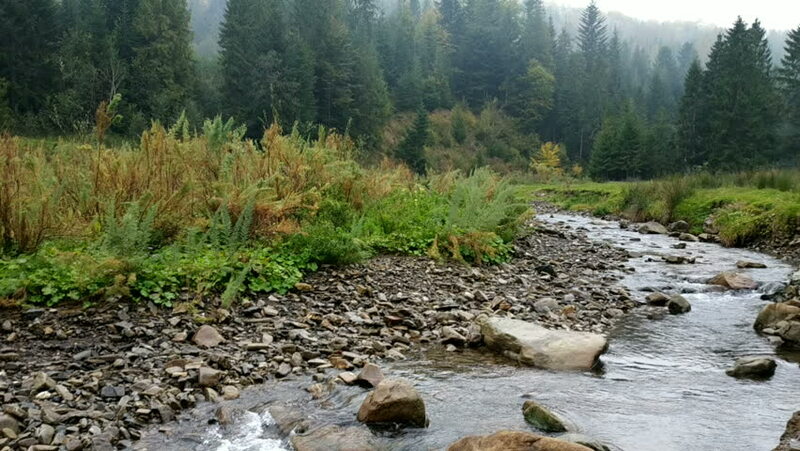 hd00:09Full HD timelapse of river and mountain range Pieniny, Slovakia. Dolly slider moving along the rocks in foreground.